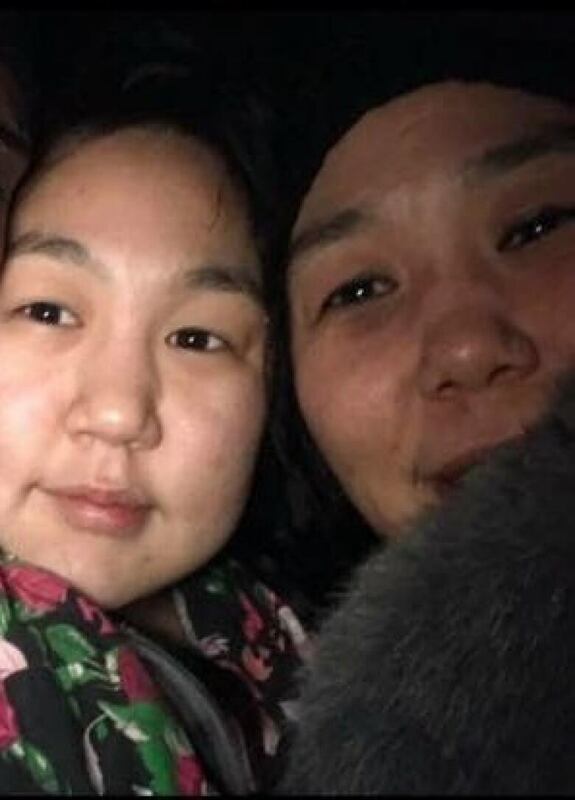 The mother and daughter are originally from Igloolik, Nunavut, and were last seen on Friday. Ottawa Police Services are now looking to hear from Susan Kublu-Iqqittuq. 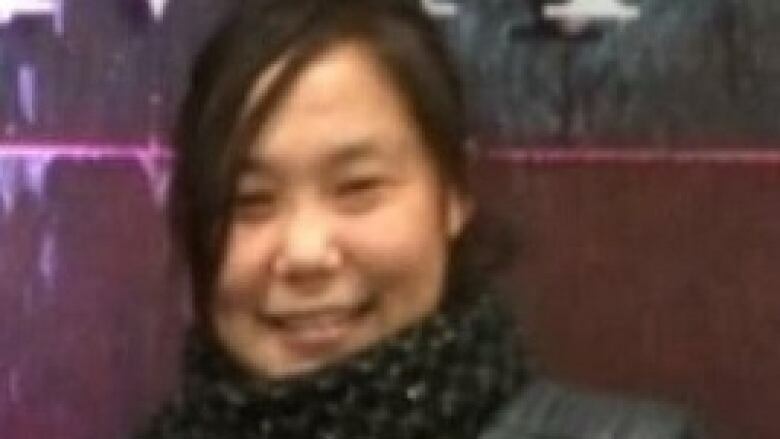 Ottawa police have located one of two Igloolik women who were reported missing in Ottawa this week. Police located Lennese Kublu in Toronto Tuesday night, but are still looking to speak with her mother, Susan Kublu-Iqqittuq, who was also reported missing. The Ottawa Police Service is asking for the public's help in finding Kublu-Iqqittuq, 37. She was last seen in Ottawa on Jan. 11, according to her family, who are concerned for her safety. Kublu-Iqqittuq is described as an Inuk female, four foot 11-inches tall and 115 pounds, with a stocky build, black hair and brown eyes. She is known to frequent the downtown and market area. Anyone with information is asked to call Ottawa Police at 613-236-1222. The women have been living in Ottawa for the last two years. Lennese previously told her family she was looking for her mother after she didn't return from a parole meeting, according to Joasai Kublu, Susan Kublu-Iqqittuq's brother in Igloolik. Joasai said a friend saw Lennese board a bus to Toronto with her ex-boyfriend Friday afternoon. That's when the family stopped hearing from her. "It's really unusual and they should have called when something happened and they never did," said Joasai earlier this week. He said the family keeps in regular contact with the two women. "We are still hoping Susan will be found," said Joasai.